According to a report published by European Commission today, trade and investment barriers increased by 10% over the last year, causing an estimated cost of €27 billion to European businesses. 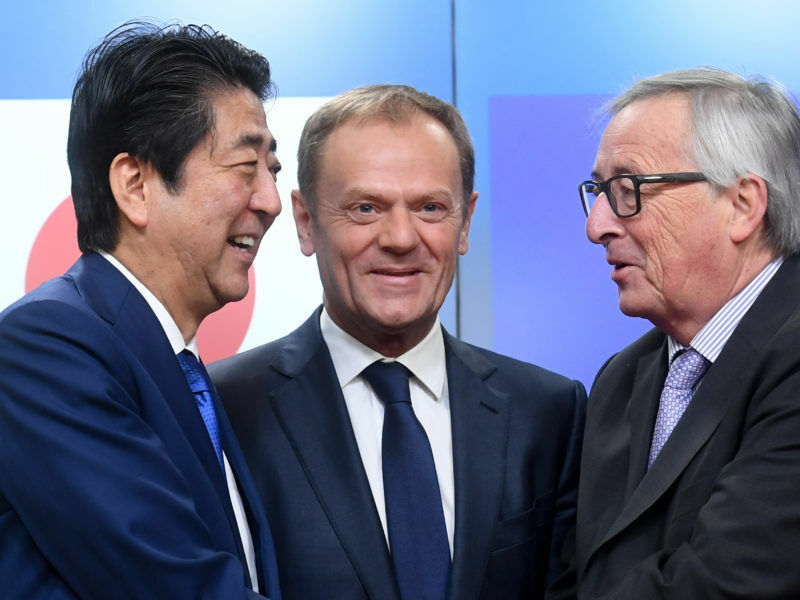 In Europe, trade deals were put under the spotlight once again after Greenpeace raised concerns about ongoing negotiations with Japan, as the organisation leaked documents with some of the proposals exchanged between the two sides. According to media reports, an agreement is within reach in the coming days. Malmström said that the allegations made by the NGO had no foundation. “Greenpeace is not known as a trade promoter, whatever it is in any trade agreement they will be against it,” she said. “It was a storm in a teacup,” the Swedish Commissioner added, referring criticism levied by the organisation. She underlined that social and environmental standards and consumer protection are “not negotiable”, and will be part of any deal. 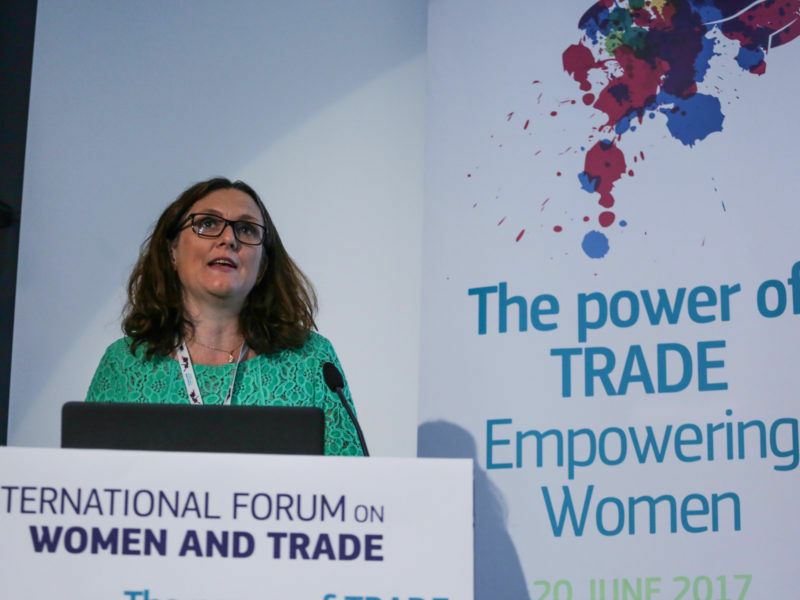 EU Trade Commissioner Cecilia Malmström wants to include a chapter on gender equality in an update to the bloc’s trade deal with Chile, which is due to be negotiated soon. EURACTIV Spain reports. Contrary to what was reported, Malmström insisted that the trade deal with Japan would be an “excellent opportunity” to express joint support for the Paris agreement. “I challenge Greenpeace to find any other trade agreement in the world, except the one we negotiated with Canada, that makes this,” she told reporters. 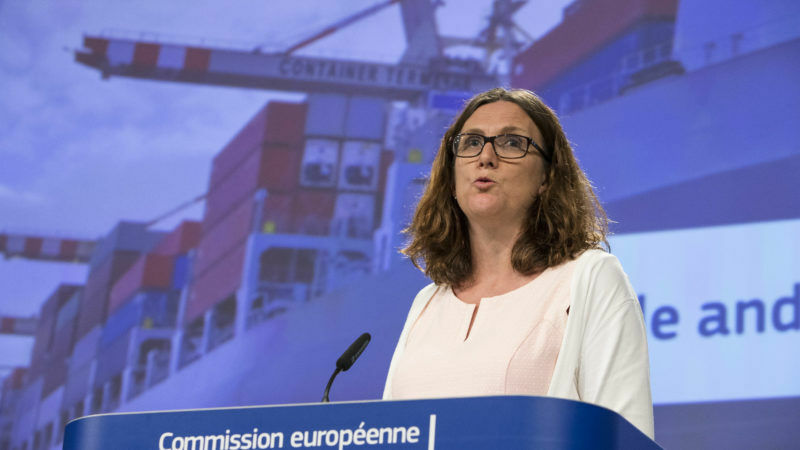 Malmström explained that the EU-Japan trade deal will address the issue of illegal logging. In regards to whaling, she pointed out that it is a “serious matter” but it is not a trade issue, and it is dealt with in separate forums. The European Council last week called for ongoing trade talks with the Mercosur trade bloc and Japan to be concluded swiftly. EU leaders also called on the Commission to analyse what could be done in terms of foreign investment to protect European interests and ensure a level playing field. Despite the issue being a priority for Germany and Italy, and in particular new French President Emmanuel Macron, Malmström warned that there will not be a proposal on screening investment from third countries in the near future. Greenpeace trade policy campaigner Kees Kodde said: "To broker trade deals that benefit society and nature, the EU must stand by its values and principles, not sacrifice them for the sake of a handful of multinationals. Trade must not be an end in itself, but a means to achieve social and environmental wellbeing that keeps us within our planetary boundaries."